Roy rescues a scientist from the League of Shadows. 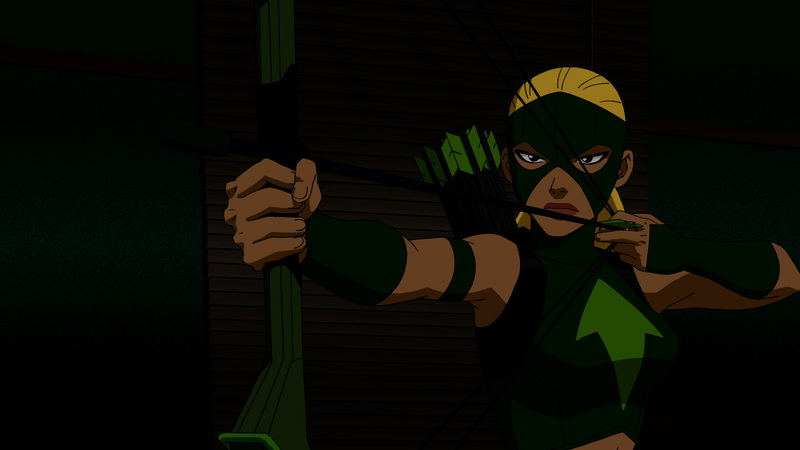 He asks Young Justice to protect her and neutralize the weapon that she was working on. Artemis joins the team. ﻿Roy salva uno scienziato dalla League of Shadows. 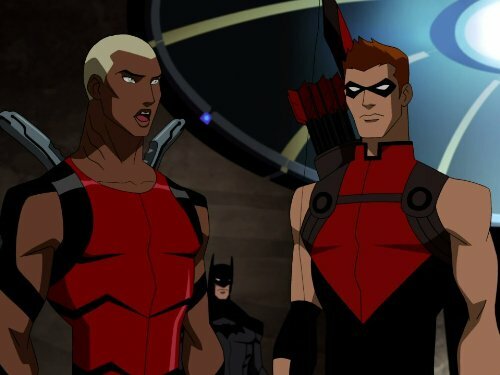 Chiede a Young Justice di proteggerla e neutralizzare l'arma su cui sta lavorando. Artemis si unisce alla squadra.